As lawmakers continue to focus on the price increases of the now infamous Epipen, a national investigation led by TEGNA Media's investigation team reveals the medical device is merely one of at least 100 drugs that have increased in price by 70% or more since 2012. As lawmakers continue to focus on the price increases of the now infamous Epipen, a national investigation led by TEGNA Media’s investigation team reveals the medical device is merely one of at least 100 drugs that have increased in price by 70 percent or more since 2012. The increases continue to impact everyone from diabetics to teens with rheumatoid arthritis, and most involve drugs approved by the FDA more than 15 years ago. 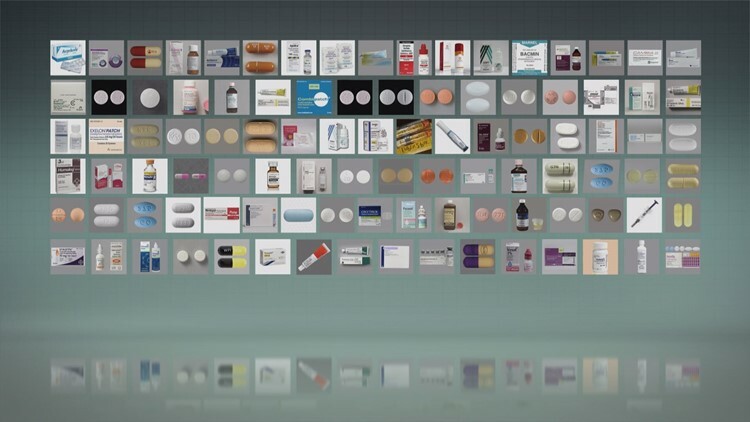 A third of the drugs on the list are generics. Editor's note: For a description of this TEGNA Media investigation, scroll to the end of the article. And as more and more patients move over to high deductible health care plans, the increases are only going to be felt even more acutely in the future. In a country that refuses to allow even Medicare to negotiate the price of drugs, he almost certainly won’t be the only one facing fewer and fewer options. Kristina Voskes, a Denver middle school teacher, first noticed a problem with her eyesight four years ago. She found herself unable to track students in her room quickly. The diagnosis came shortly thereafter. “It’s quite rare,” she added. 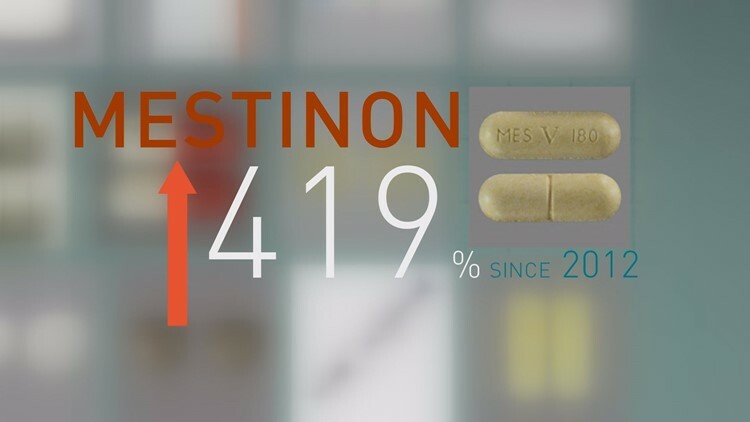 Using the National Average Drug Acquisition Cost – or NADAC – database maintained by the Centers for Medicare and Medicaid Services, Tegna Media's investigation found the prescription drug Voskes takes has increased in price by 419 percent since 2012. 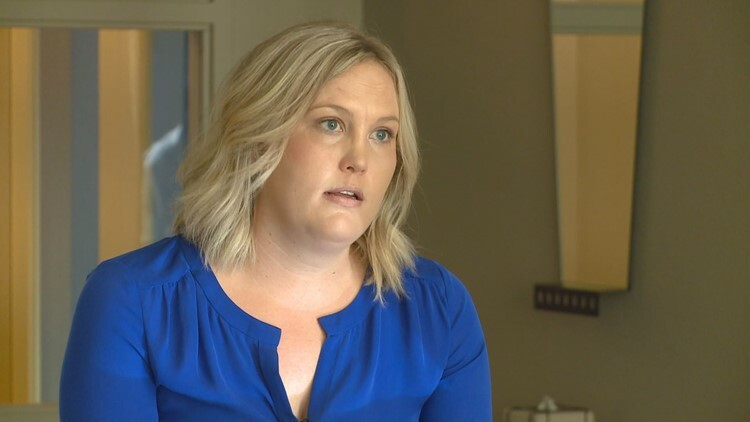 In the last two years, she said, she’s gone from paying $290 for a month’s supply to $850. 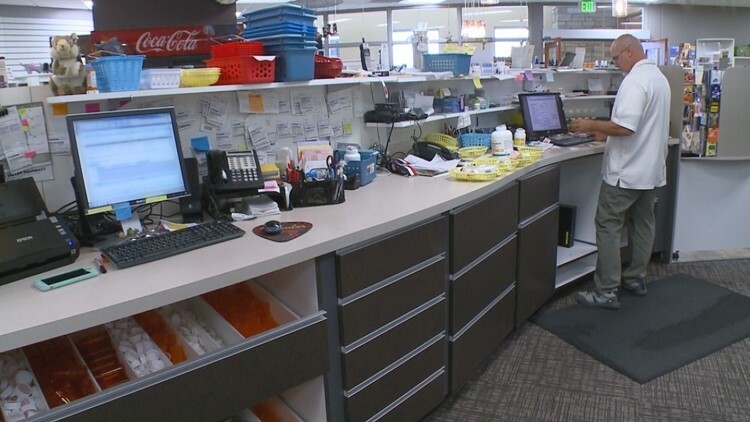 Using the NADAC database, a database typically used to define the average price pharmacists pay, Tegna Media's investigation identified 100 drugs that have increased in price by 70% or more since the formation of NADAC in 2012. While the list includes drugs for rare diseases like Myasthenia Gravis, it also includes all major brands of insulin. Thirty seven of the drugs have seen larger price increases than the Epipen. Some drugs, like Advair and Enbrel, are well known thanks to massive advertising campaigns. Others, like Mestinon and methotrexate, were approved by the Food and Drug Administration a decade before the moon landing. Two well-known antibiotics, tetracycline and doxycycline, have increased 12,100 percent and 1,670 percent respectively. Our investigators reached out to several pharmaceutical companies to ask about these skyrocketing prices. “Teva acknowledges that the pharmaceutical industry as a whole needs to be mindful and responsible as to when pricing medications and each company’s role in keeping down healthcare costs,” a Teva Pharmaceuticals spokesperson said in an email. A spokesperson for Novo Nordisk explained that there are coupons and discounts available to many patients, and the price increases are important to the ongoing business practices. 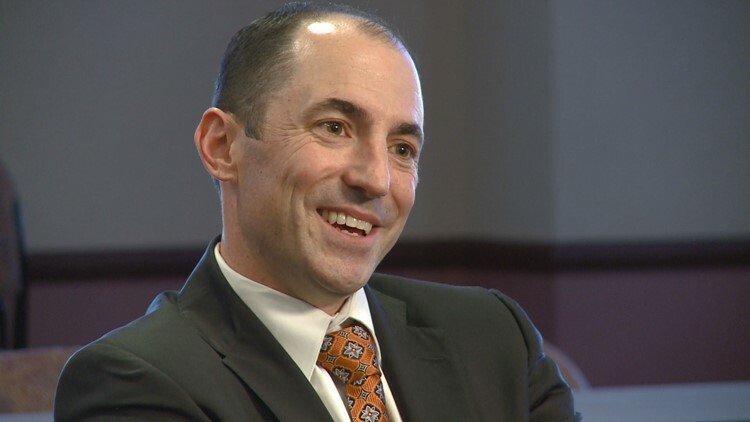 Ben Miller, the director of the Eugene S. Farley, Jr. Health Policy at the University of Colorado School of Medicine, said there’s no complex reason as to why so many drugs are seeing such large price increases. “It’s really up to whomever is selling, whoever is offering up the product, to decide how much you or I are going to pay,” he said. The net result represents a piece of the massive puzzle that is health care in the United States. “We spend more than anyone in the world on health care,” he said. Doctors diagnosed Brian Novak with type 1 diabetes 17 years ago. As many as 1.25 million Americans share the diagnosis, according to the American Diabetes Association. Without insulin, none will live. His insulin – Novalog – went up on NADAC from $162 a cartridge to $306. Since he purchases his insurance off the state of Colorado’s health insurance exchange, almost all of his options involve high deductible health care plans. His deductible is $4,000. That means he must pay $4,000 for his health care before his insurance kicks in. It also means, he’s paying very close to the NADAC price – or $300 per unit – until he hits that deductible. “If the cost of insulin went from $300 a vial to $1,000, I would pay it, because I have to,” he said. “Are you reaching a breaking point?” we asked him. Ten years ago, the Kaiser Family Foundation said close to 10 percent of all people who receive health insurance from their employer had a deductible of $1,000 or more. This year, the Kaiser Family Foundation said for the first time a majority – or 51 percent -- of all Americans who receive insurance through work have, at a minimum, a deductible of $1,000. “Many times the patient is asked to contribute beyond their capabilities,” said Dr. Steve Miller, the chief medical officer for Express Scripts, the country’s largest pharmacy benefits manager. “These high deductible plans often put the price of drugs out of reach,” he said. Miller knows high deductibles are quickly erasing the idea, put forth for years by drug companies, that “almost no one” is paying full price for drugs. Years ago, when most of the market had co-pays, many people were shielded from price increases. Today, that’s no longer the case. In addition, the deductibles can put people closer to having to pay close to the list price or the NADAC price for their prescription drugs. Under the older model where most payers had co-pays, insurance companies and pharmacy benefits managers were able to negotiate lower drug prices and receive rebates in order to bring the list price or NADAC price down. For example, a $600 set of two EpiPens might cost you and your insurance close to $300 after rebates and negotiations were thrown in. But many people with deductibles aren’t able to access rebates directly, and that’s why some people were paying $600 for the EpiPens. Robert Valuck, a professor at the University of Colorado Skaggs School of Pharmacy, said the problem will only grow worse. “It’s a collision of the old way and the new way. A lot of these things just don’t line up,” he said. “I believe we have to put in safeguards in place to help these patients,” admitted Dr. Miller. 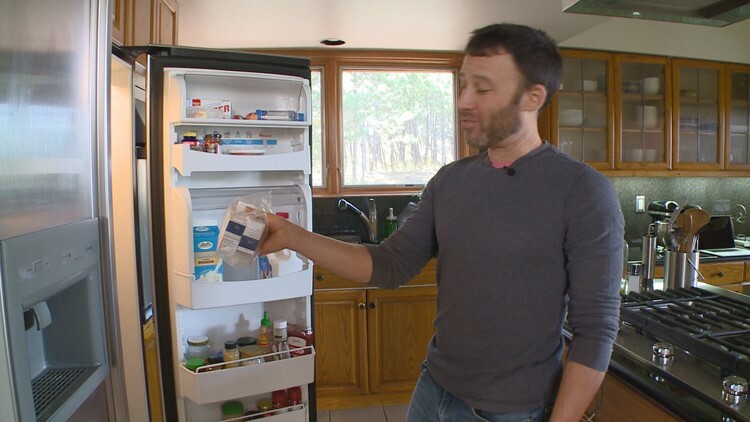 Tom Gierwatoski, a 16-year Colorado pharmacist, says price increases can happen overnight. “You can’t explain it to them. You just have to say, ‘Somebody is getting rich, and it ain’t us,” he said. It ain’t just the Epipen. Over the next few days, we will explore the rising cost of prescription drugs. We’ll tell you about the system that has, for example, kept insulin generic-free for nearly a century. We’ll talk to members of Congress about the millions of dollars pharmaceutical companies spend trying to influence their votes every year. We’ll show you how much those same companies spend on television advertising trying to get you “ask your doctor about” their expensive brands. Chris Vanderveen, Katie Wilcox, Andy Pierrotti, Anna Hewson and Nicole Vap contributed to this report. 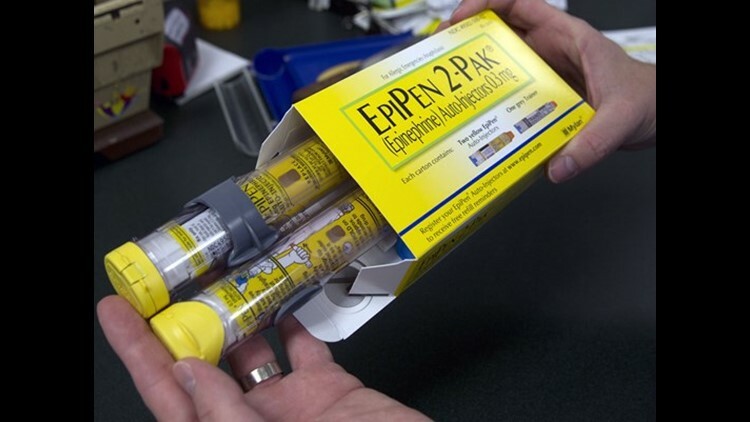 “Outrage over price increases of the life-saving EpiPen that jumped up 600 percent since 2007 prompted investigators at TEGNA Media TV stations to research other drugs with skyrocketing prices. Our investigative team spent months compiling a list of 100 prescription drugs, both brand name and generics, that have seen price increase over the past four years of anywhere between 70 and 12,000 percent.